Something that many people struggle with is figuring out exactly what to wear for an interview. What you wear helps form that important first impression and creates an image of the type of person you are. There may not be a direct correlation between the length of your tie and the length of the qualifications on your resume, but attention to your attire can tell an interviewer a lot about the type of professional you are, as well as your level of interest and dedication in landing the position. Many make the mistake of “dressing down” for positions with little or no dress code to match the office culture. While this may seem logical at first let us remind you, you get one chance to make a first impression and you still want to project that you are a professional who is extremely dedicated in securing this position. 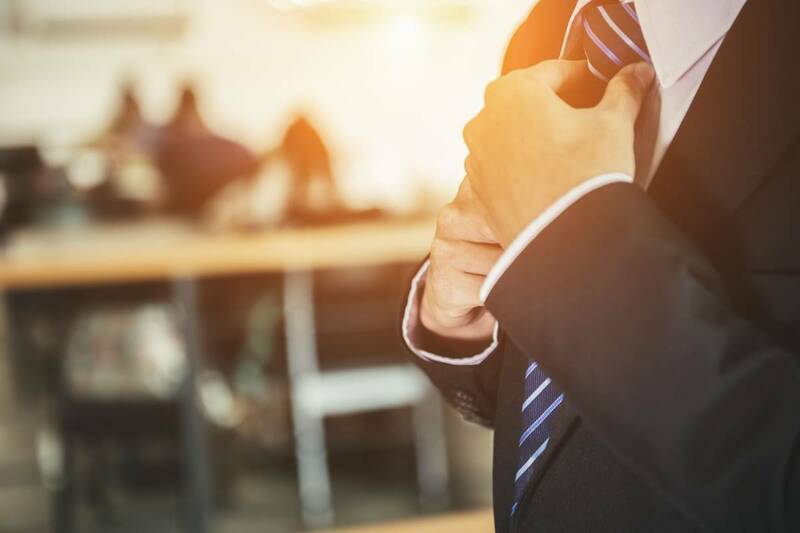 Take your decision on what to wear to your interview very seriously, and your interviewer will likely assume you will take your job very seriously. Always consider that an interview is your time to put your best foot forward and project the “best version of yourself”; you can’t be too polished and poised when your dream job is on the line. Pick your interview outfit the day before so there is no chance of running late because of wardrobe malfunction.